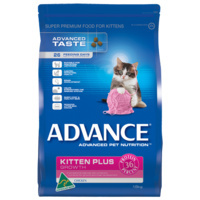 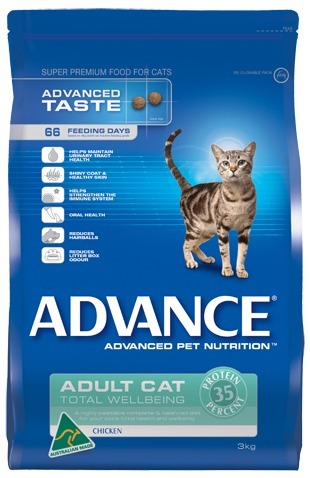 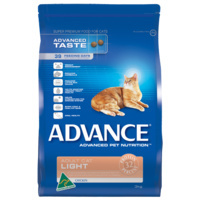 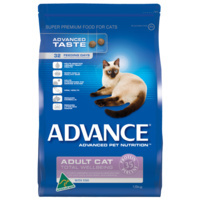 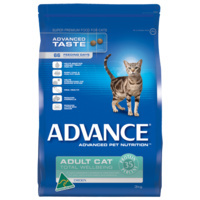 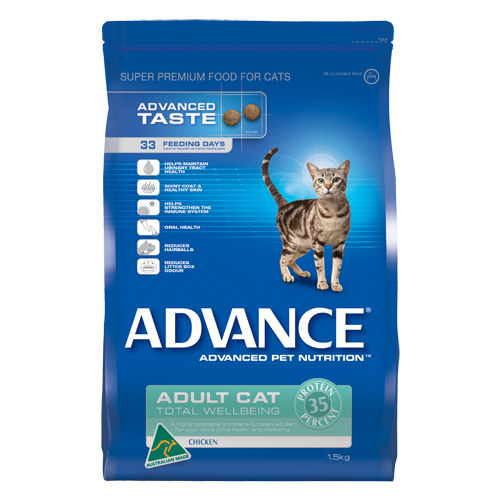 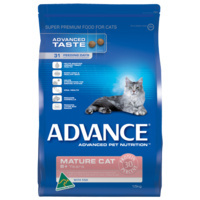 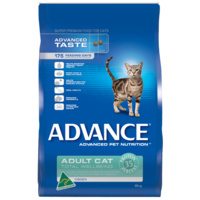 Super Premium Food for Adult Cats. 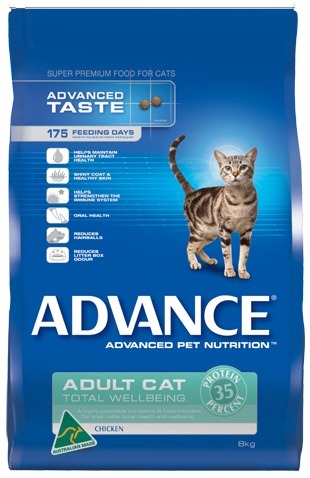 Formulated with high quality protein. 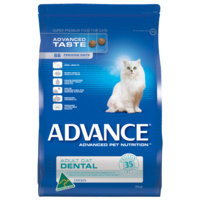 Designed to reduce the frequency of incidence of hairballs and has a specifically designed kibble to maintain dental health.